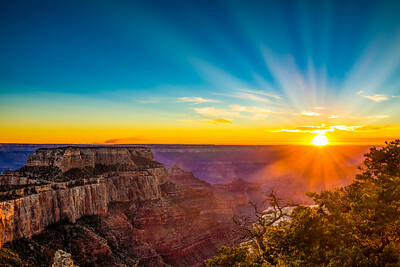 The images you see in this gallery were captured in many of the national parks throughout the Western United States. 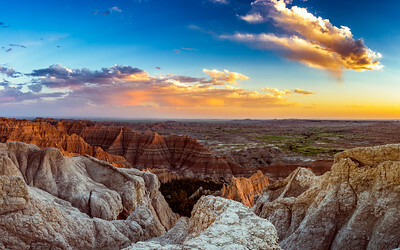 They show the beautiful landscapes that encompass our national park system. 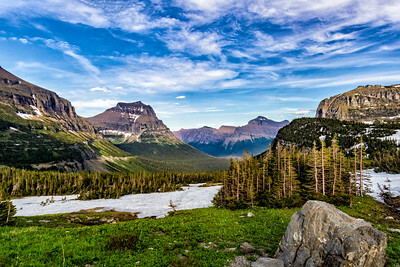 I captured this image at sunset near Logan Pass in Glacier National Park. 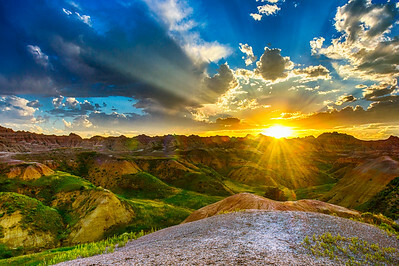 In the background is Clements Mountain on the right and Mt. Oberlin on the left​. 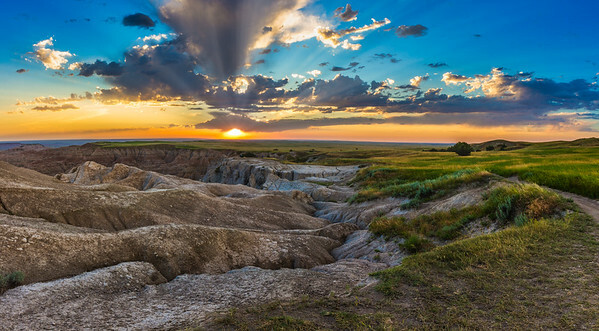 This national park is rightfully called the Crown of the Continent because of its pristine forests, alpine meadows, rugged mountains, spectacular lakes, and waterfalls. 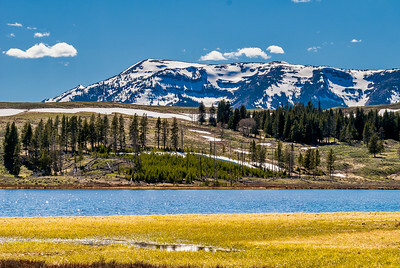 I captured​ this scene of Swan Lake and snow-covered mountain peaks in the background in Yellowstone National Park. 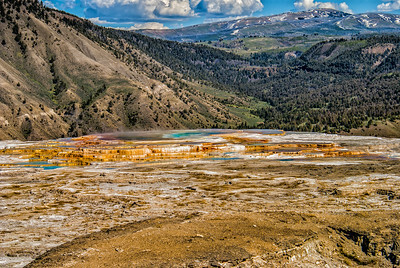 Swan Lake located in the northern part of Yellowstone National Park, a few miles south of Mammoth Hot Springs. 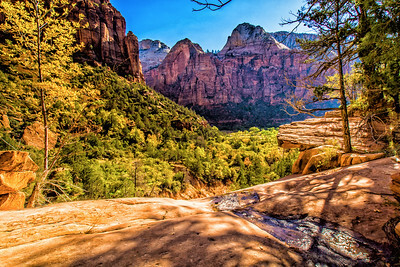 A beautiful, serene location to visit in the park. 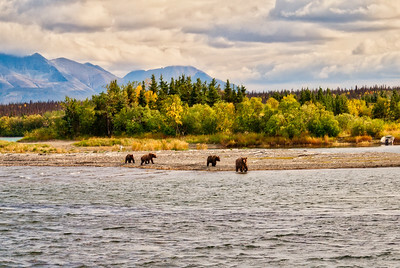 ​You may even sea grizzly Bears across the lake. 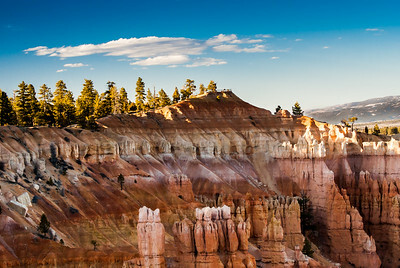 I took this photo with a view of a portion of the Amphitheater and line of hoodoos in the background from Bryce Point along the rim of Bryce Canyon National Park, Utah. The chaotic, ​destructive force of water, not wind, is responsible for the fantastic shapes in Bryce Canyon. 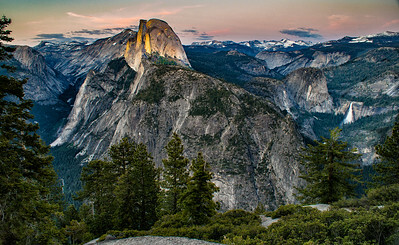 I captured this scene of Half Dome at sunset from Glacier Point overlook in Yosemite National Park. This spectacular overlook provides a commanding view of Yosemite Valley, Half Dome​, Yosemite Falls, and Yosemite’s high country. 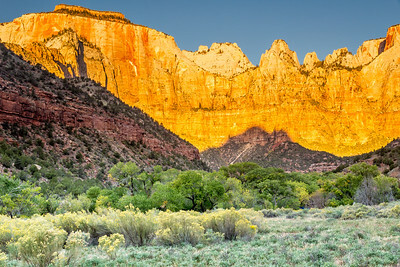 The best time to visit is early spring or fall before the road closes for the season. 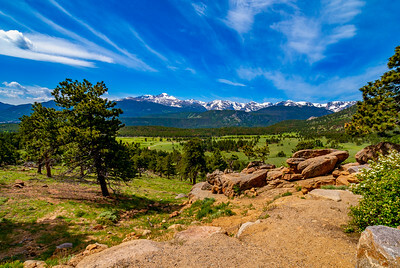 ​​​I captured this beautiful scene of beaver meadows from the Trail Ridge Road in the Rocky Mountain National Park. 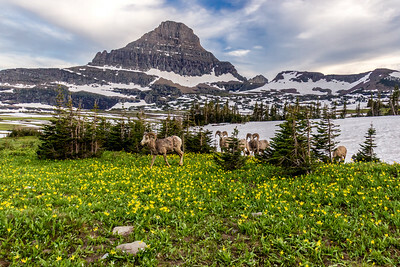 Trail Ridge Road is one of the park’s standout attractions. 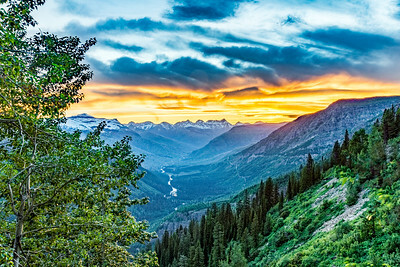 The Road is one of the most scenic routes in the United States, as well as the country’s highest continuous paved road—in other words, the highest route that doesn’t merely ascend to a dead end. 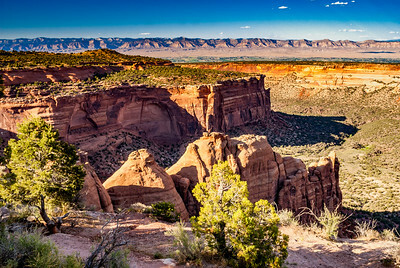 I captured a ​scene of the fertile Grand Valley from Rim Rock Drive on top of the Colorado National Monument. 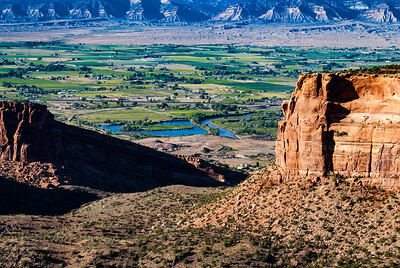 The Grand Valley, named for the Colorado River —once known as the “Grand River”—that runs through it, is located on the Western Slope of Colorado’s Rocky Mountains. 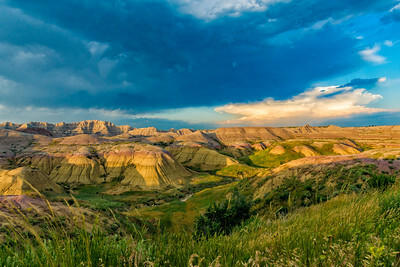 The Monument consists of towering monoliths within a vast plateau and canyon panorama. 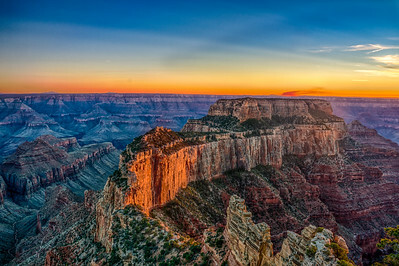 ​I took this photo from Cape Royal on the North Rim of the Grand Canyon as the sun was setting creating a beautiful orange glow on the canyon cliffs. 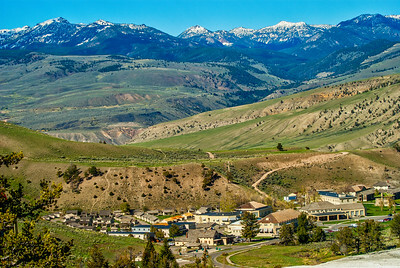 I captured this scene of Mammoth Hot Springs Lodging Area in Yellowstone National Park. 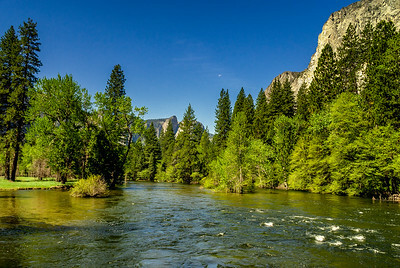 I captured​ this view of the Merced River as it flows through Yosemite Valley. 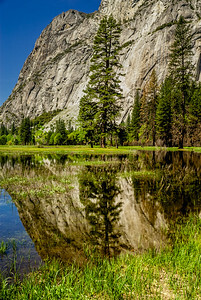 The Merced River may be the most iconic river in Yosemite National Park. 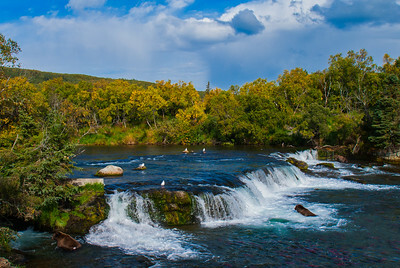 TheRiver is naturally free-flowing throughout the park, Protected as a National Wild and Scenic River.